In this article, we will explain gift tax on both the federal level and for Illinois. We will answer the following questions: what is gift tax?, what is the gift tax annual exclusion amount?, what is a “present interest gift” for gift tax purposes?, what is lifetime estate and gift tax exclusion limit?, does Illinois have a gift tax?, are transfers to trusts subject to gift tax?, when is a gift tax return required?, and are donations to charities subject to gift tax? Gift tax is a federal tax placed on certain gifts. It is taxable to the giver of the gift, not the recipient. 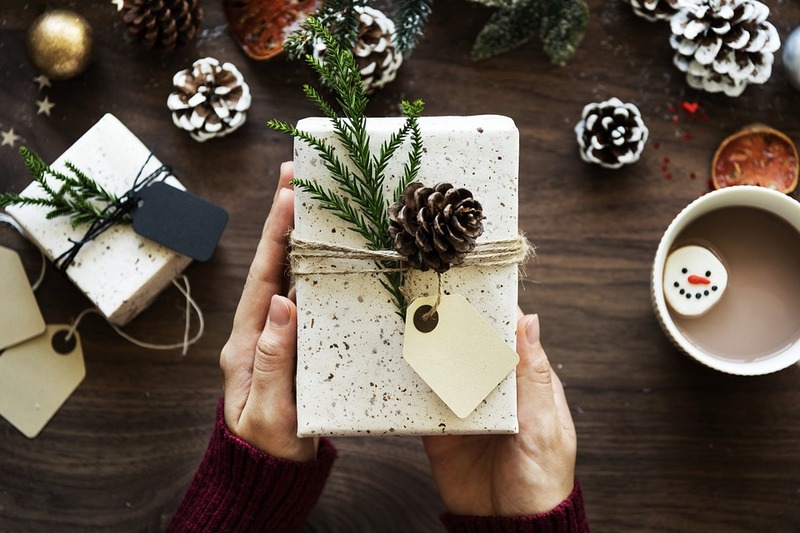 Gift tax only applies if the amount of the gift is over the federal annual exclusion amount AND the giver has already used his or her lifetime exclusion. What is the Gift Tax Annual Exclusion Amount? The gift tax annual exclusion amount is the amount that an individual can give to another person each year without reducing his or her lifetime exclusion. As of the writing of this article the annual exclusion is $15,000.00. This means that you can give gifts of up to $15,000.00 each year to as many people as you’d like without the gifts being subject to gift tax and without reducing your lifetime exclusion. Spouses can take advantage of one another’s annual exclusions. Meaning that a married couple essentially has a shared annual exclusion of $30,000.00. 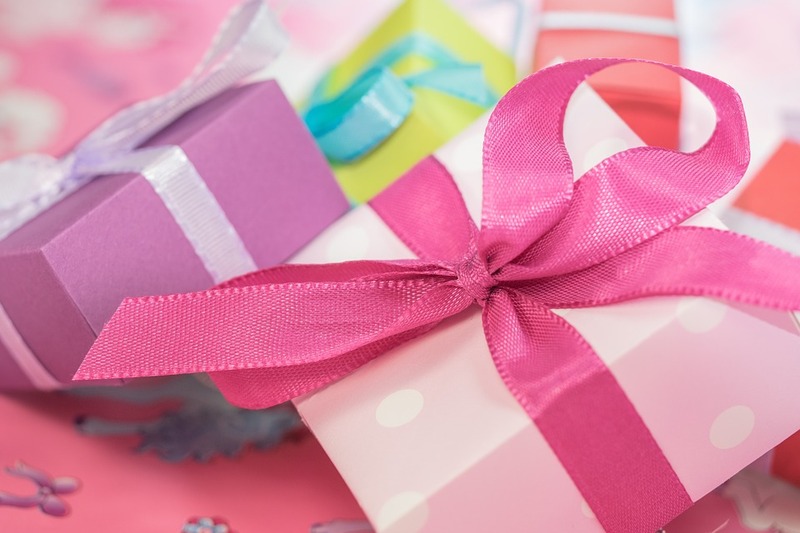 What is a “Present Interest Gift” for Gift Tax Purposes? A “present interest gift” is one that the recipient has full control over. It is not contingent on time passing or some future event occurring. For this reason, many gifts to irrevocable trusts may not qualify for the annual gift tax exclusion if the trusts limit the beneficiary’s present control over the gift. There are workarounds for this, that we cover in our article, Irrevocable Trusts, Gift Tax, and Estate Tax Explained. What is the Lifetime Estate and Gift Tax Exclusion Limit? The lifetime annual estate and gift tax exclusion limit is $11,400,000.00 for 2019 and it increases slightly every year. The Illinois estate tax exclusion limit is $4,000,000.00. If you exceed your annual gift tax exclusion limit by giving more than $15,000.00 to a single individual, the amount of the gift in excess of the annual limit will reduce your lifetime estate and gift tax exclusion limits for both federal estate and gift tax and Illinois estate tax. So what is the downside of reducing your lifetime annual estate and gift tax exclusion limits? Once your lifetime exclusion limit has been reduced to zero, you will have to pay gift tax on gifts in excess of the annual exclusion limit ($15,000.00). The lifetime exclusion limit is probably even more important for estate tax purposes. When you pass away, your estate must pay estate tax on any assets you owned over and above your remaining lifetime exclusion limit. Gift and estate tax exclusion limits are unified. The reason that estate and gift taxes are unified is that the government does not want people simply giving away most of their estate in anticipation of death in order to avoid estate tax. This means that if, over the course of your lifetime, you give $2 million in gifts over and above your annual exclusion limit of $15,000.00, your unified Illinois estate and gift tax exclusion will be reduced from $4 million to $2 million. Now, when you pass away, your estate will be taxed to the extent its value exceeds $2 million. If you had not given any lifetime gifts in excess of the annual exclusion, an additional $2 million in assets would have passed to your estate’s beneficiaries tax free. Does Illinois Have a Gift Tax? Illinois does not have a gift tax. However, any amounts gifted in excess of the federal annual gift tax exclusion serve to reduce your Illinois estate tax lifetime exclusion limit. The upshot is that if you exceed your lifetime exclusion limit, you will not be charged gift tax on gifts over and above your annual exclusion limit. However, your entire estate will be subject to estate tax. In other words, to the extent you exceed the federal annual gift tax exclusion each year, you will reduce the amount of your estate that will be excluded from Illinois estate tax. Are Transfers to Trusts Subject To Gift Tax? 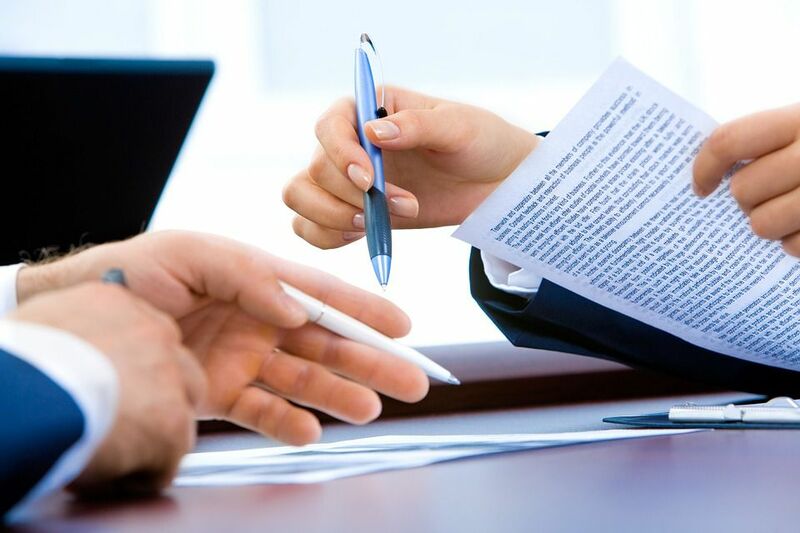 ‍Transfers to revocable trusts are not subject to gift tax. Transfers to irrevocable trusts may be subject to gift tax, depending on how the trust is designed. For more on this, check out our articles, What is the Difference Between a Revocable Trust and an Irrevocable Trust? and Irrevocable Trusts, Estate Tax and Gift Tax Explained. When is a Gift Tax Return Required? You made certain types of charitable gifts as discussed below. Are Donations to Charities Subject to Gift Tax? If you are required to file a gift tax return based on non-charitable gifts, then you must list all of your charitable gifts on the return. Note that there are a few other highly technical situations in which a gift tax return may be required for a charitable gift. These situations cover many of the most common gift tax questions and situations. It is often beneficial to check with an estate planning or tax attorney if you have any questions or concerns about your gifts.